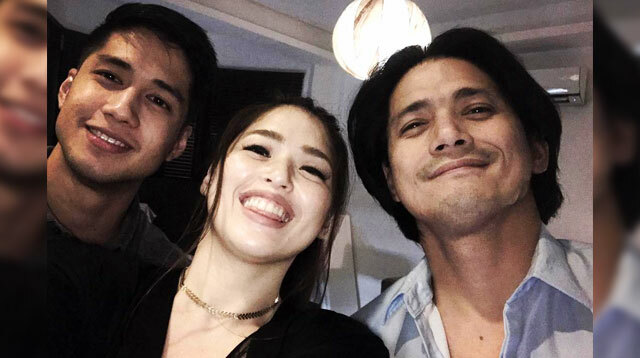 Finally, Robin Padilla had met with his daughter Kylie's fiance Aljur Abrenica. 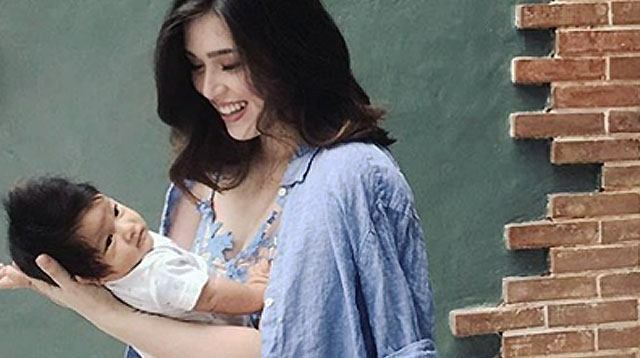 Over the course of Kylie Padilla's pregnancy and during her first few months of being a mom to son Alas Joaquin, it's no secret that her dad Robin Padilla has not met her fiance, actor Aljur Abrenia. 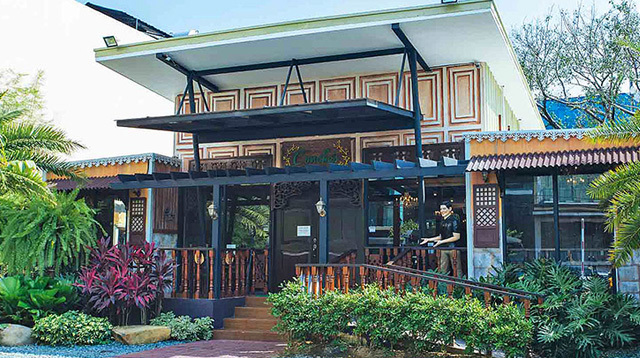 In fact, Robin only met his apo during his daughter Maria Isabella's first birthday party. All seems well now, however, based on the photos that surfaced from their social media accounts last Sunday. Robin and Aljur finally met yesterday, February 18. In attendance from the Padilla family were Robin's wife, Mariel, and his mom, Eva Cariño. The Abrenica family, on the other hand, were complete, with his parents and three siblings, including fellow actor Vin Abrenica. 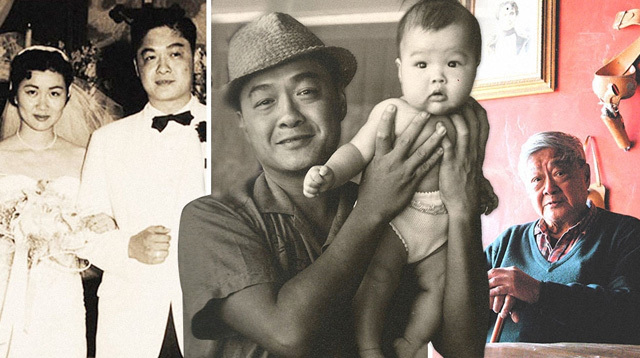 "Wala ng mas mahalaga pa sa pamilya at siyempre sa ngiting ngayon ko palang nakita mula sa mahal ko.. Salamat po sa mainit na pagtanggap," Ajur wrote as a caption for the photo of the two families together. Kylie also posted a selfie with her father and fiance. She was smiling from ear-to-ear. Mariel in her Instagram album that featured photos of their family gathering wrote, "Because family is everything." It included a shot of Kylie, Robin, and Aljur. Robin also shared Kylie and Aljur's posts in his Instagram. Many of the couple's celebrity friends expressed their support that two of the most important men in Kylie's life has reconciled. Some showed they're also happy for Kylie's son Alas. Many of their fans also expressed support. Others were speculating that a wedding might happen soon. One particular fan, Instagram user @kneeverz, suggested that it the event was actually a "pamamanhikan" dinner. 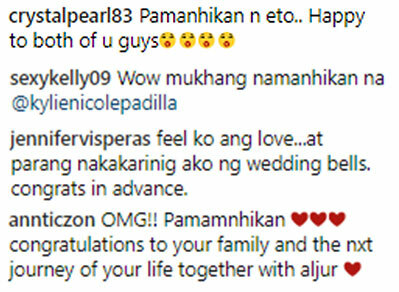 "I feel it is pamamanhikan already [kasi] buong family ni Aljur was present and andun si Mommy Eva and Mariel," the user wrote. In a traditional pamamanhikan, the family of the soon-to-be groom meets the family of the soon-to-be wife. Robin had always been vocal about why he had not met Aljur even since Kylie and Aljur announced their pregnancy and engagement, and even when she gave birth. He and his daughter had correspondence, but not with Aljur. To the media, the action star has always emphasized the sanctity of marriage. Could it really be a pamamanhikan dinner? Was it the reason why Robin agreed to meet with Aljur finally? Aljur has proposed to Kylie three times, and she had accepted all three of them. That was before their son Alas came into their lives. They've said before that their top priority is to their son, and that marriage is still in their future. Kylie also revealed that she and Aljur are they are working and also growing their relationship together in preparation for a lifetime commitment that is marriage. As of this writing, no wedding date or plans has been announced. But based on the photos Kylie, Aljur, and Mariel have shared on social media, they look like they're all just happy to get along.